Dream11 is India's biggest sports gaming platform with over 40 million users playing Fantasy Cricket, Football, Kabaddi and NBA. It helps sports fans connect deeper with the sport they love by being a team owner, not just a spectator. 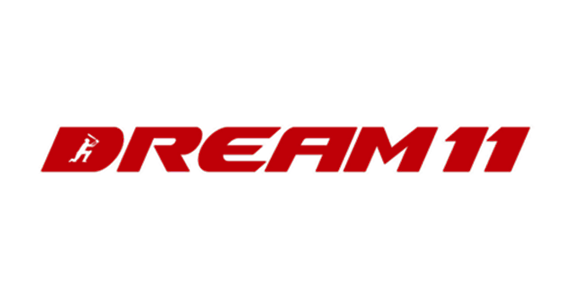 Dream 11 is also the Official Partner of many of the top sports leagues in the world such as the Indian Super League, NBA and Caribbean Premier League. The proliferation of internet and mobile is driving a paradigm shift in the way today's youth is consuming entertainment - from passive to active, individual to social. Dream11 was founded in 2012 by Harsh Jain and Bhavit Sheth and has since become the market leader in the fantasy sports industry in India.